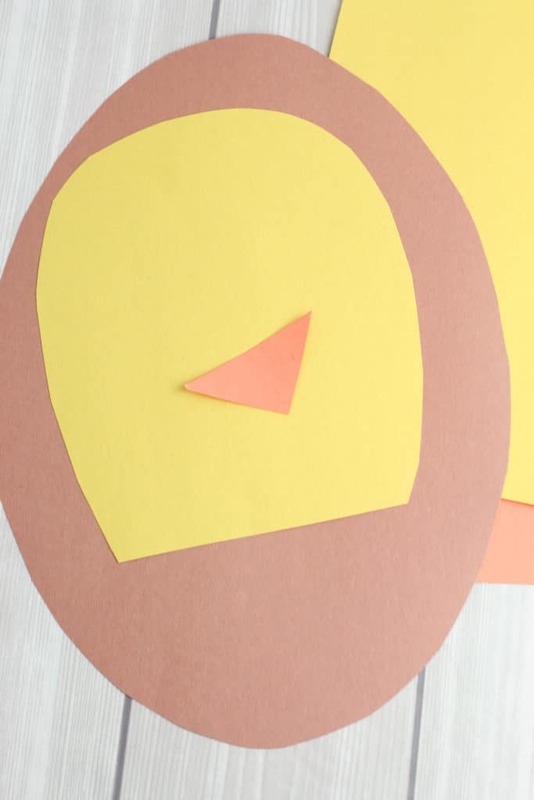 Creating fun crafts together is a great way to celebrate a holiday with your kids. 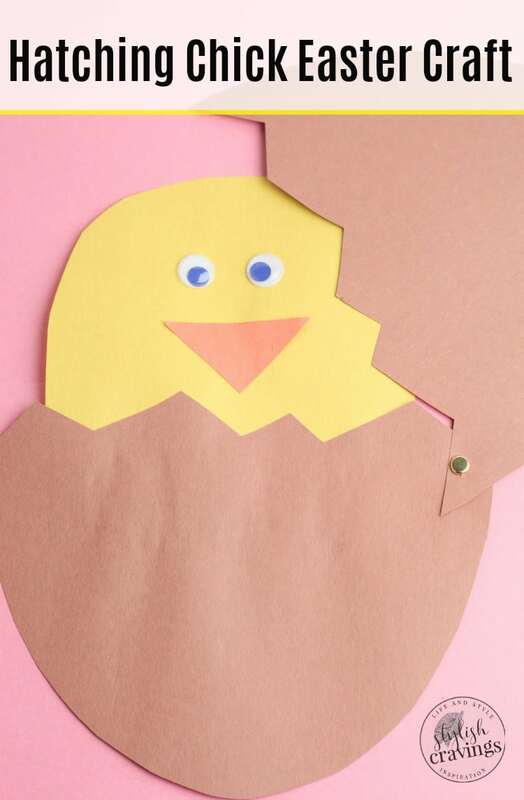 And this adorable hatching chick Easter craft is perfect for Easter. Hatching Chick Easter CraftIt combines a cute holiday tradition – eggs – with an adorable symbol of the season, a baby chick. 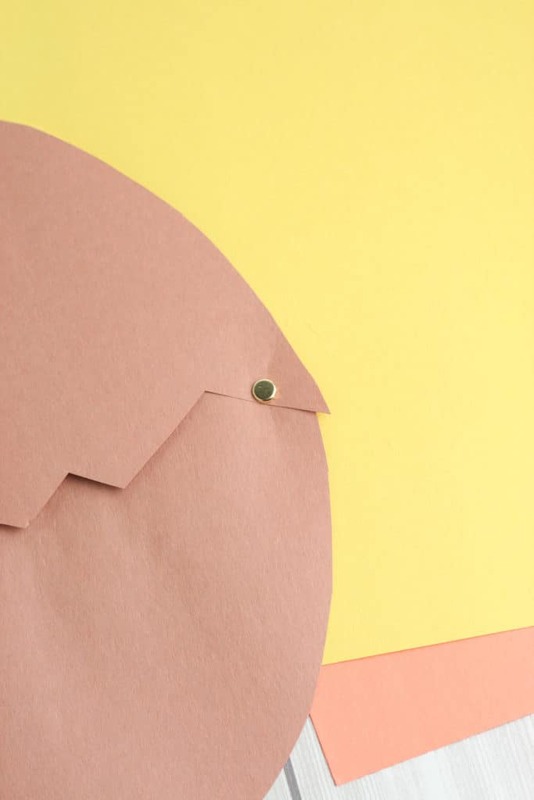 And the best part about this fun craft is that it uses supplies you probably already have at home. 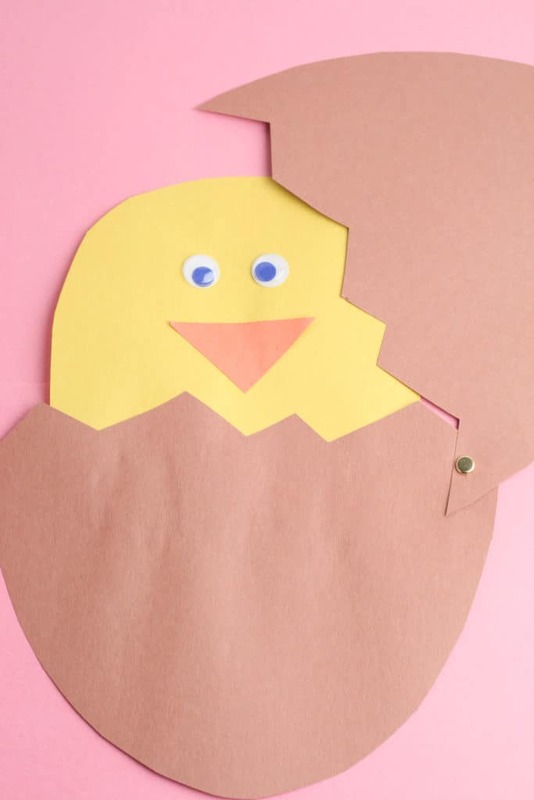 Display your Hatching Easter chick craft on the fridge by gluing on a magnet or punch a hole and hang off a pretty ribbon anywhere at home! 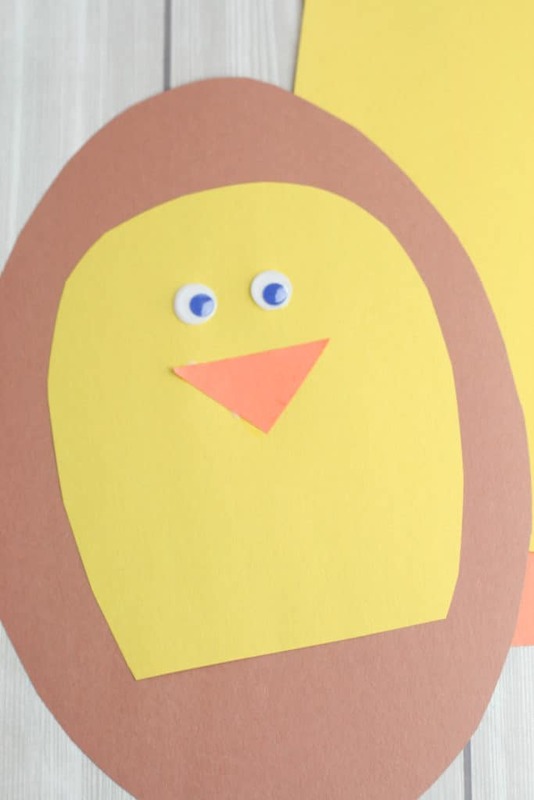 Kids can also decorate their Easter chick craft with festive stickers, stamps or even glitter! 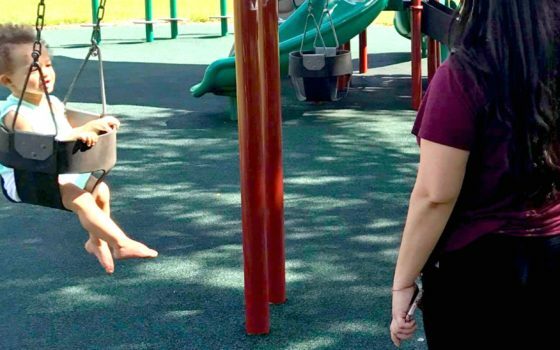 This Easter makes a great Easter activity for kids of all ages! 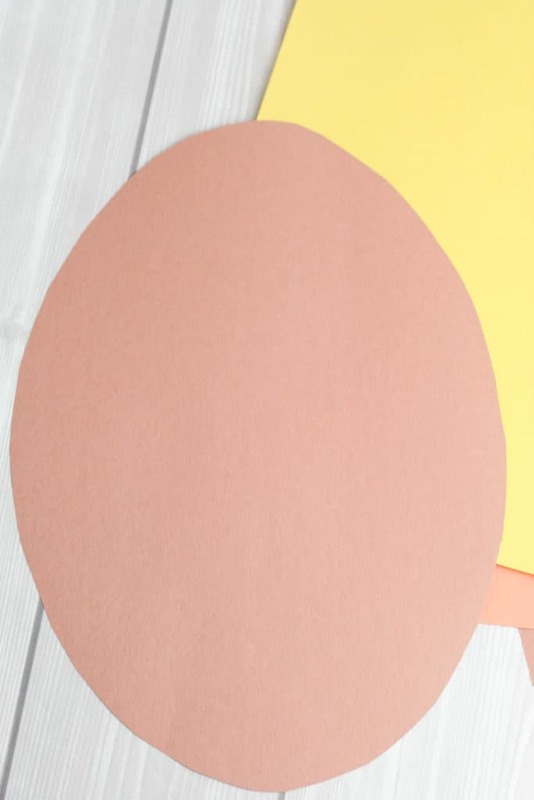 Cut an egg shape in the brown construction paper. 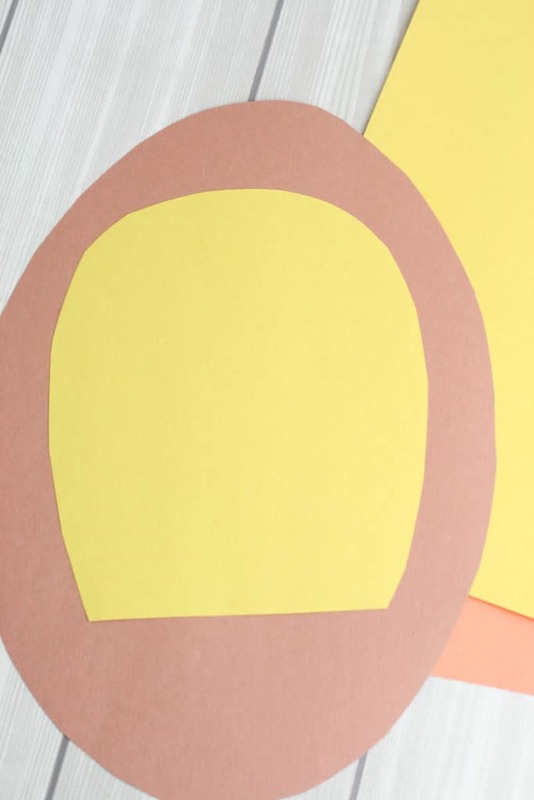 Draw and cut a smaller oval shape in the yellow construction paper. 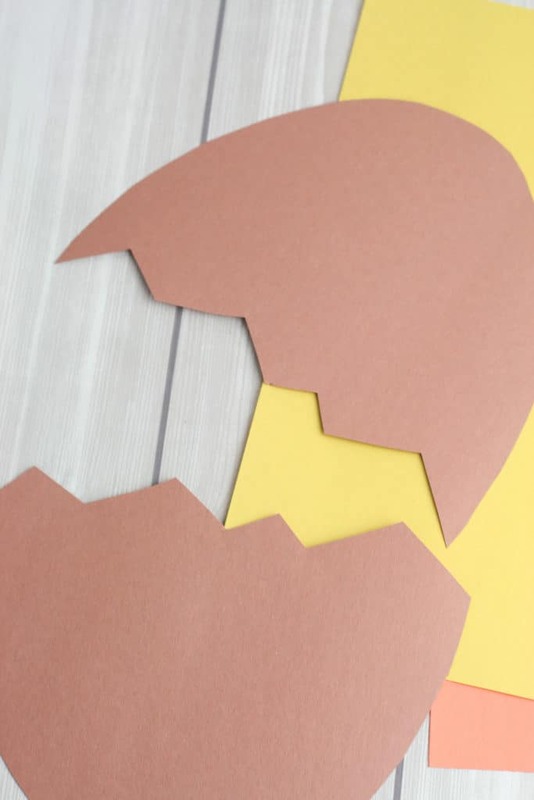 Cut a small triangle from the orange construction paper. Glue the orange triangle on the yellow oval for the chick’s beak. Add a set of googly eyes. 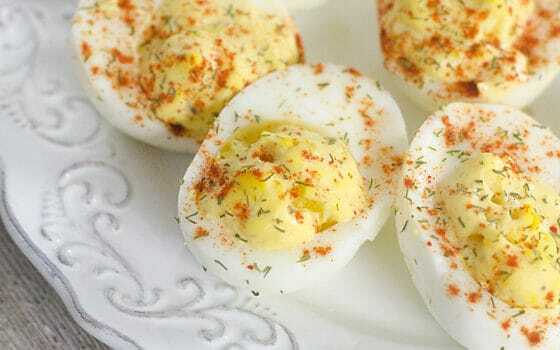 Cut the brown egg shape in half, making a jagged edge by using a zig-zag pattern. Glue the yellow chick to the back of the bottom half of the brown egg. Use the paper fastener to secure the top half of the egg. 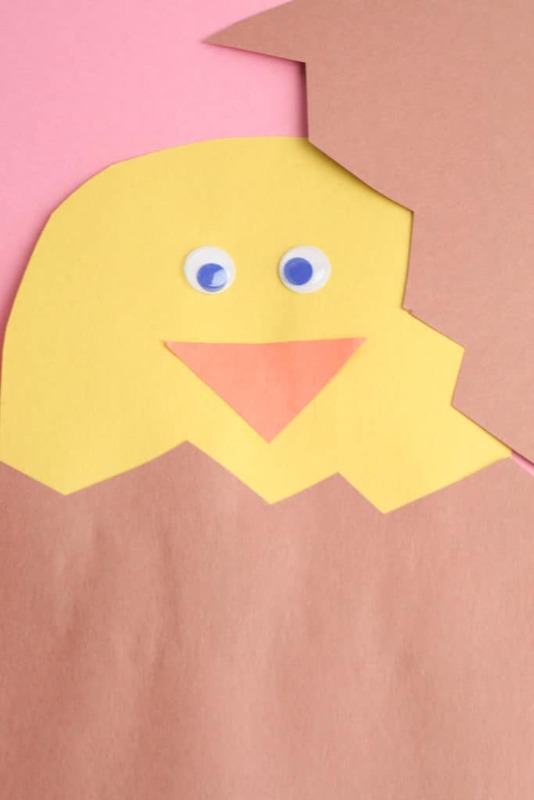 Tip: Cut out shapes ahead time so kids can independently craft their hatching Easter chick. 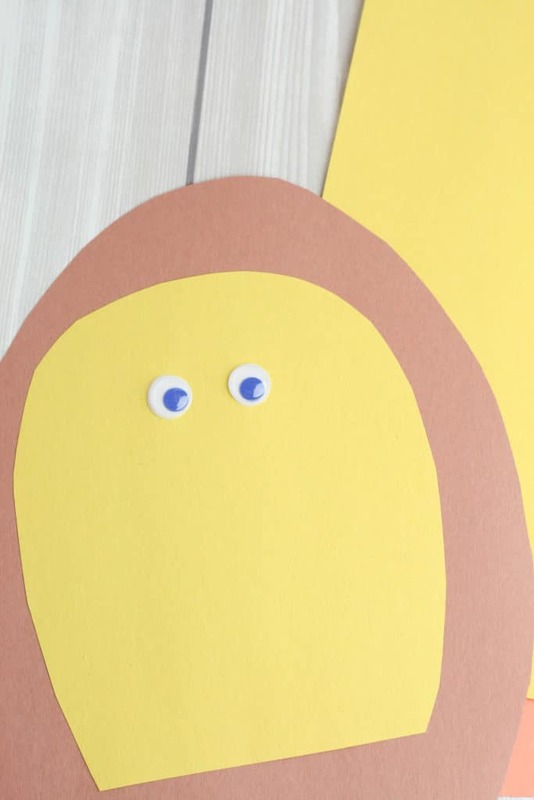 Pin this Easter craft for later! 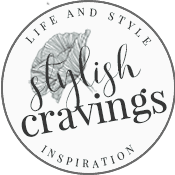 Make sure to follow me on Pinterest where I’ll be sharing more Easter crafts!